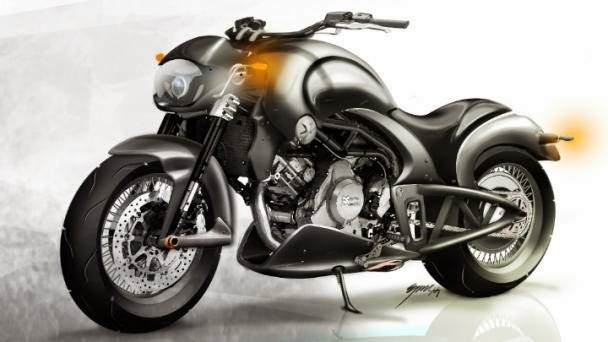 An Indian specialized custom motorcycle company, Vardenchi reportedly preparing a big motor bike which will come carrying the cruiser style. The latest Vardenchi motorcycle will be named Vardenchi T5. 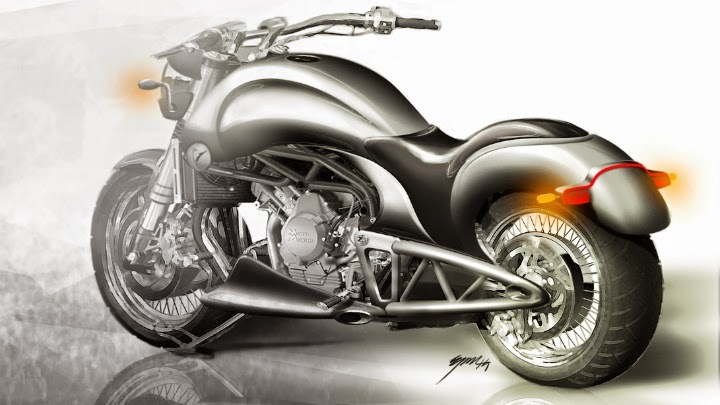 Recently Vardenchi has also released several sketches of the latest motorcycle. 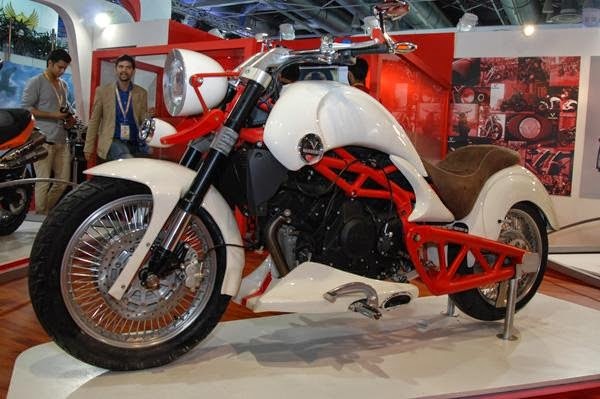 The Mumbai-based company also cooperating with the Italian tuning, Moto Morini to develop this new Vardenchi T5. The latest Vardenchi motorcycle will be present with the use of a V-Twin Moto Morini's engine that has a capacity of 1,187 cc. Expect power output to be in the region of 115 bhp and 105 Nm of torque, channeled through a six-speed manual gearbox, to the Vardenchi-spec 200 mm-wide rear tire. The figure of Indian motorcycle looks muscular with oval-shaped tank, use of the round headlights and a sleek stern design. 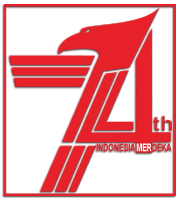 If you look at the overall design of the T5 such as inherited the aura of classic motorcycle design. In addition, the use of the trellis framework on Vardenchi T5 also increasingly make it look ferocious and sturdy.